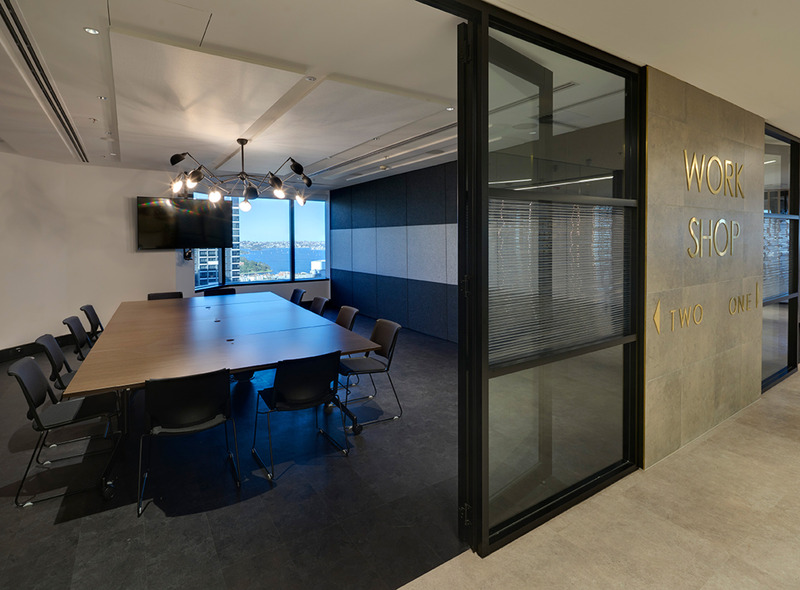 AWM completed 3 offices for Chubb – Miller St North Sydney, Grosvenor Place and Perth. 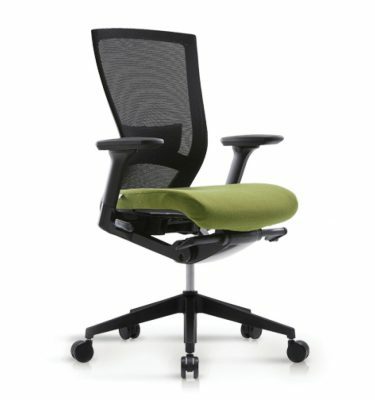 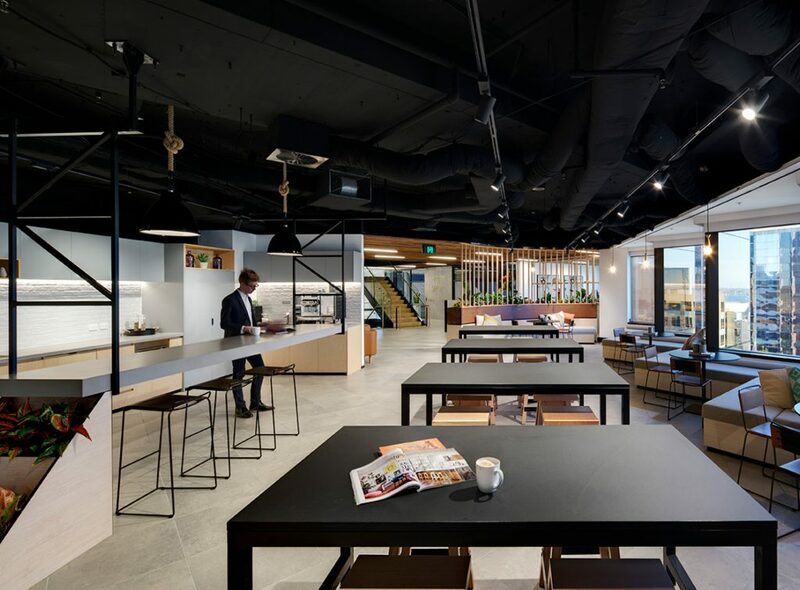 For each fitout, each floor has its own collaborative space, meeting rooms, utilities and breakout areas. 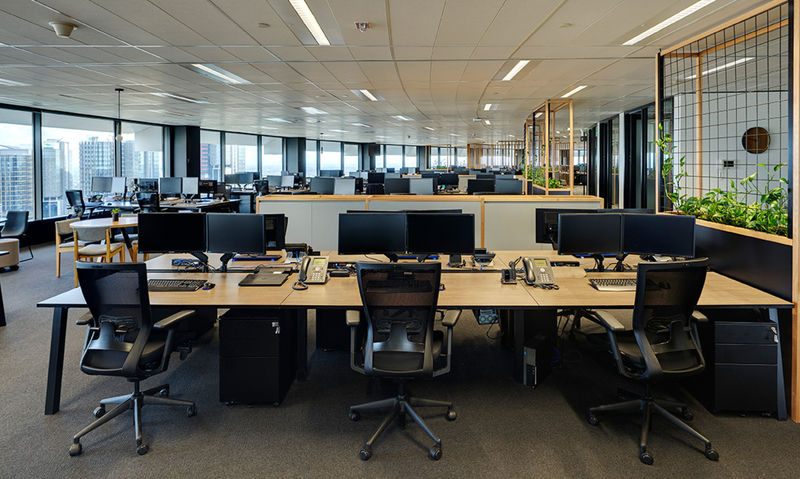 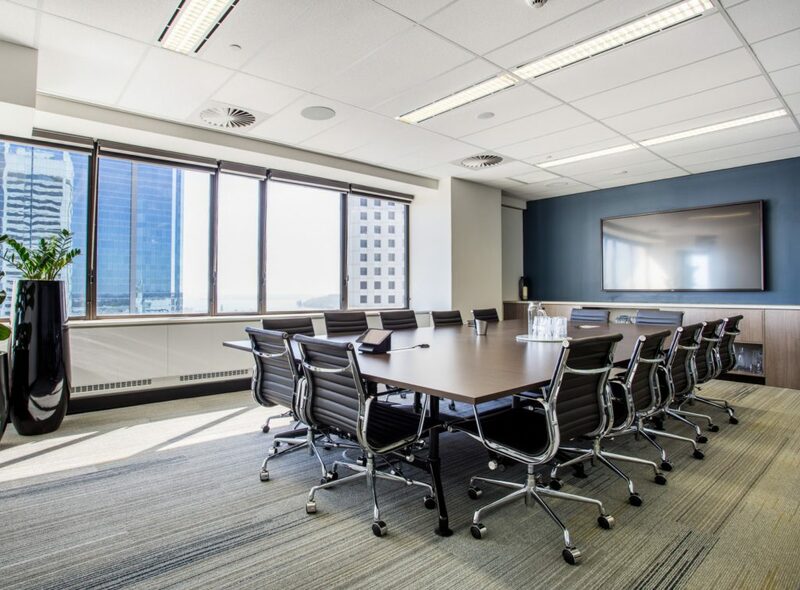 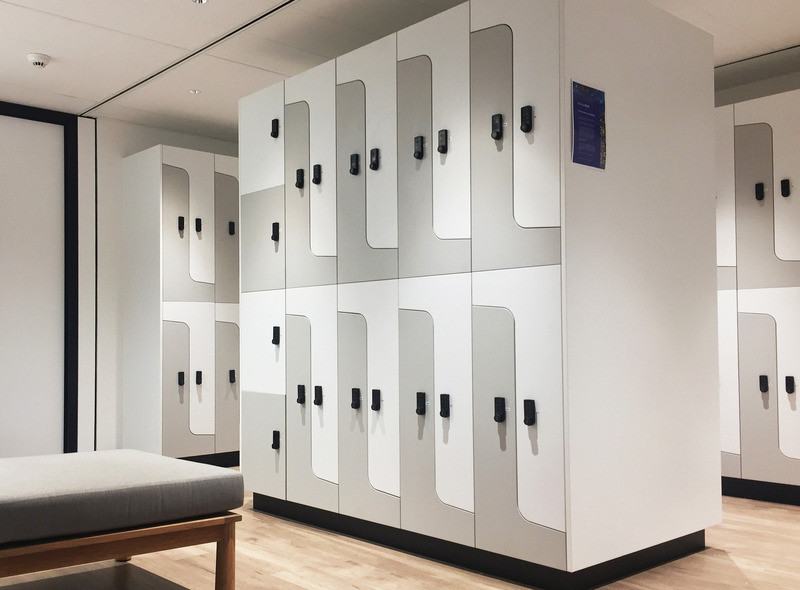 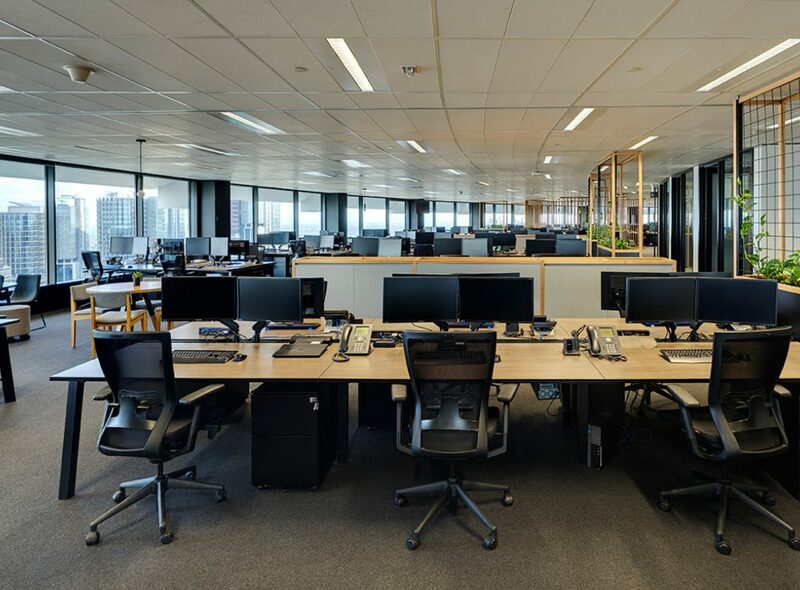 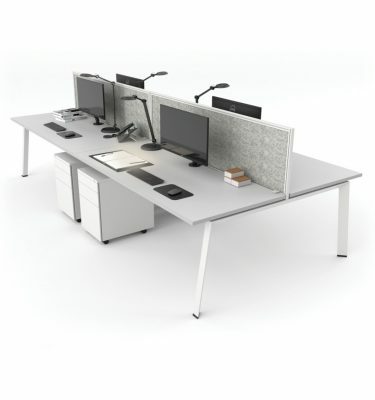 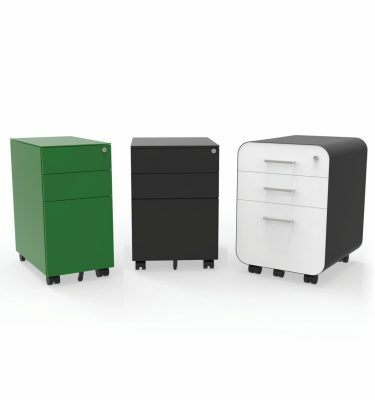 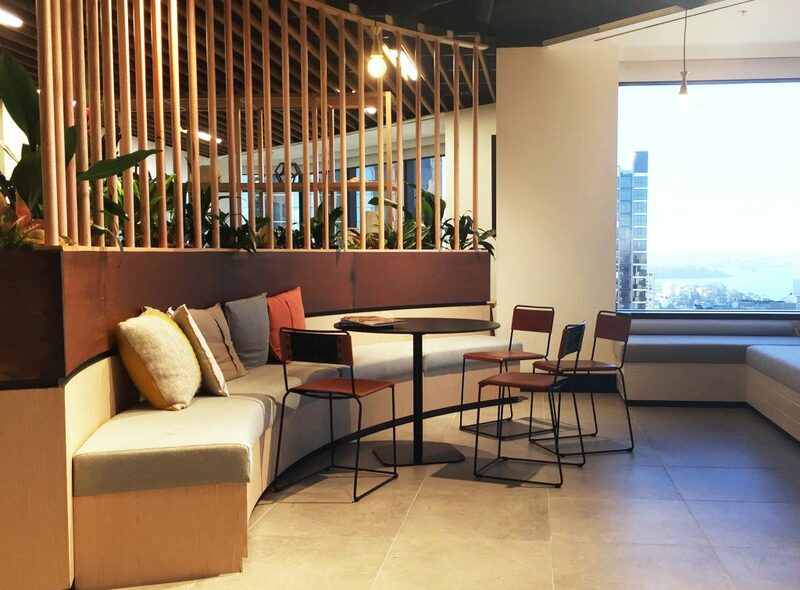 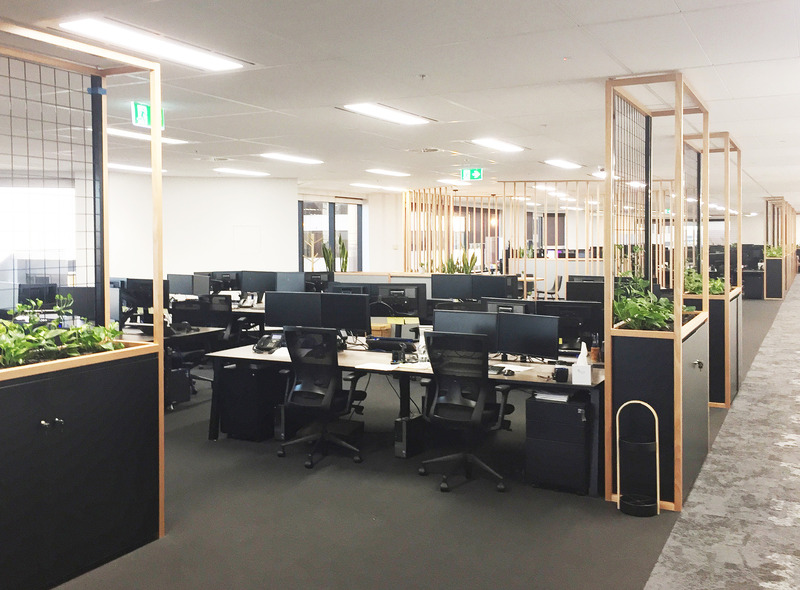 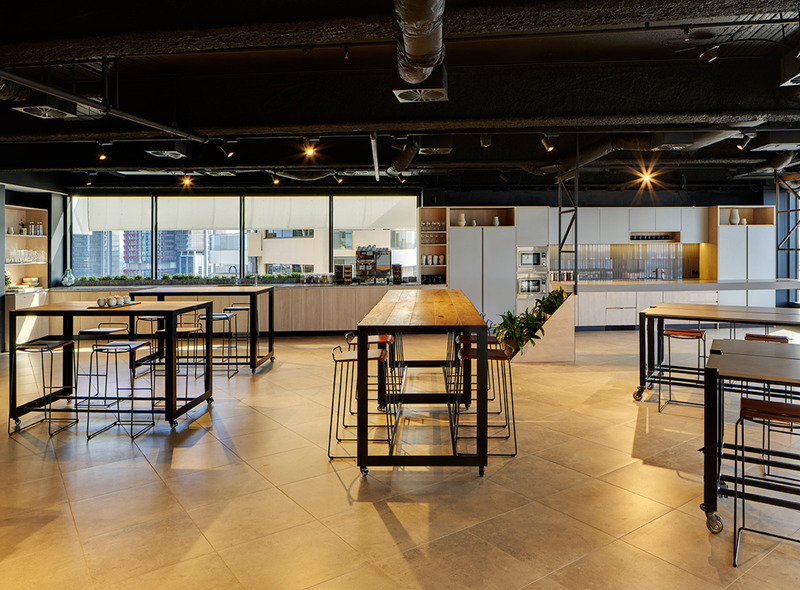 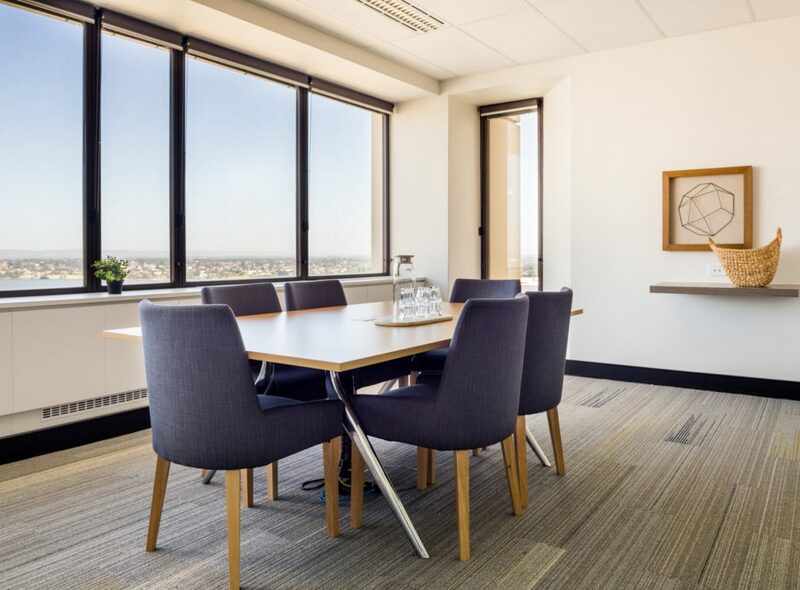 AWM designed and manufactured a wide range of custom furniture and joinery for this project, including workstations, meeting tables and lockers to go over a three offices.